1. Label printing: We can offer label sticker as per customers' demands. 2. 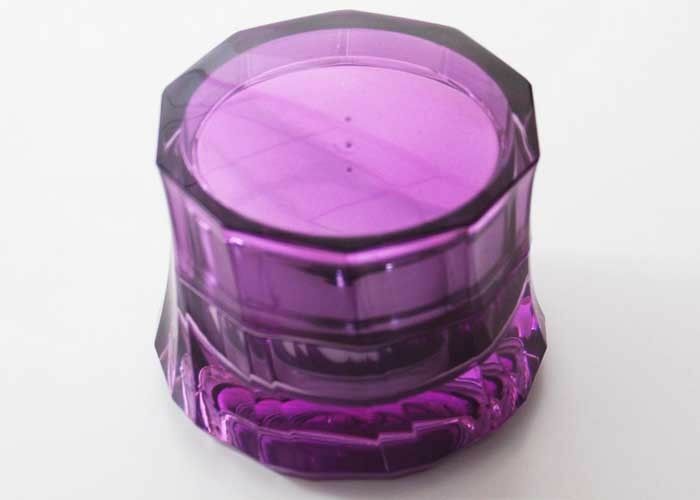 Surface process: Bottle frosting,color painting,decal,silkscreen printing,gold/silver hot stamping,etc. 3. Quality control:We have at least 3 times test before shipping. 4. 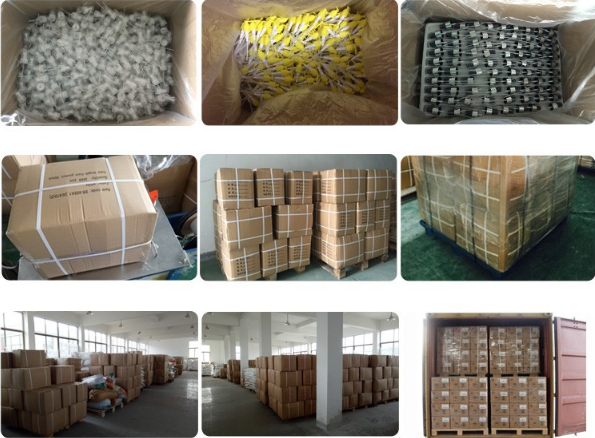 Packing:Exported carton or pallet,also customized packing way is acceptable. 5. Sample:Sample is free,customer only need to pay shipping charge or free,it depends. 6. Superior quality with competitive price,along with good after-sale service. 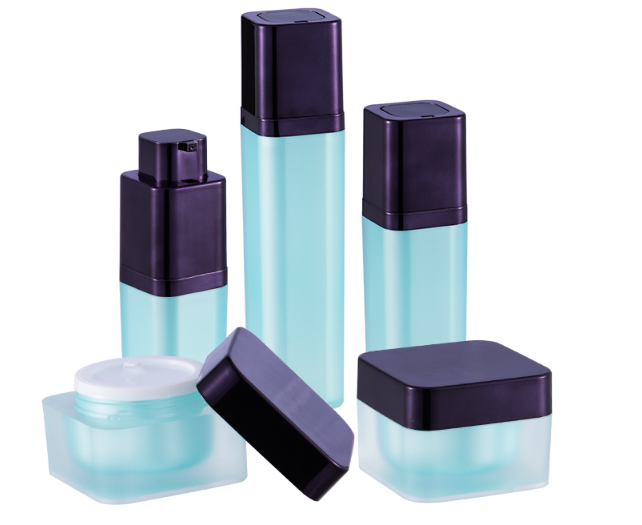 We are specializing in cosmetic packaging area with superior quality and reasonable price . Our product cover lipstick tubes , mascara tubes , eyeliner tubes , cosmetic compact case as well as foundation bottle & Jar. To provide you with quality service is our aim ; And to be the most professional supplier of cosmetic packaging In China is our Belief .All of us welcome you.